Scholarship Description: The Flemish Interuniversity Council offers 12 scholarships each year at Hasselt University. Scholarships are available for pursuing ICP Master’s programme Master of Statistics. Hasselt University’s Master of Statistics acquired accreditation from the prestigious Royal Statistical Society. About University: Hasselt University is a university with campuses in Hasselt and Diepenbeek, Belgium. It was officially established in 1971, as the Limburgs Universitair Centrum. 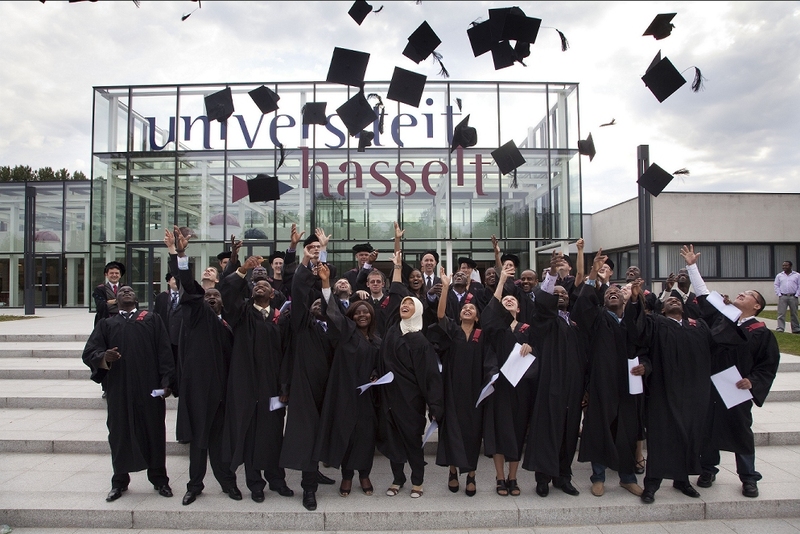 On June 15, 2005, the university changed its name to Hasselt University. Candidates who wish to apply have to demonstrate the good command of the English language, both spoken and written. Degree Level: Scholarships are available for pursuing ICP Master’s programme Master of Statistics. Available Subject: Scholarships are awarded in the field of Statistics. Number of Scholarship: The Flemish Interuniversity Council (VLIR-UOS) offers 12 scholarships each year for ICP Master’s programme Master of Statistics. Age: The maximum age for a Master programme candidate is 35 years. The candidate cannot succeed this age on January 1 of the intake year. Application Procedure: To apply for an ICP scholarships several steps need to be done. Please make sure that you start on time with your application to avoid that your dossier cannot be completed before the deadline. Step 2: VLIR-UOS scholarship application form: To apply for the ICP scholarship, you have to follow a specific procedure. You’ll find more information about this procedure on the VLIR-application form, which you can download on top of the UP/DOWNLOAD page in your online application. After completing the online registration form, you also have to upload your documents on the up/download page. Deadline: The application deadline is March 1, 2018.